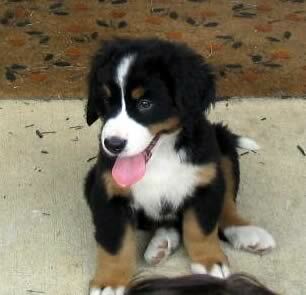 The Bernese Mountain Dog is a large, beautifully colored working dog. Its head is broad and flat, with a gentle furrow and distinct stop, and a muzzle that is straight and long. Gently oval shaped eyes are brown in color. The ears are triangular, medium in size, set close to the head with softly rounded ends. A long, muscular neck leads to a topline that is even from withers to croup. The chest is deep and well-muscled, and the back firm and wide. 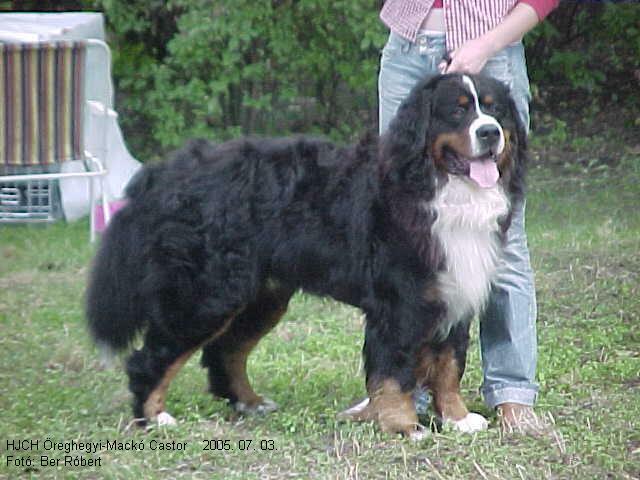 The tail is long, bushy and carried low unless the dog is alert, in which case it is lifted slightly. The coat is dense, thick and long, and can be either straight or gently waved. 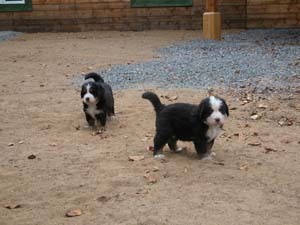 Coloring is always tri-colored, with jet black ground, and symmetrical markings of rust and white. 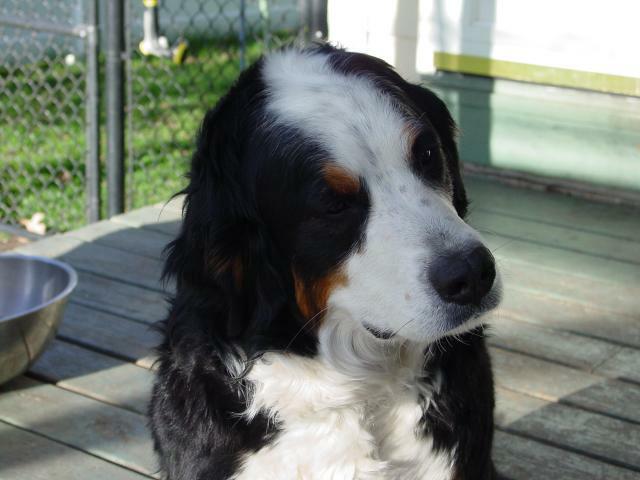 Height (Male) 25 - 28"
Common Misspellings Berneese Mountain Dog, Bernise Mountain Dog, or Bernease Mountain Dog. These gentle giants adore children and are protective, loving and gentle. They are loyal and tend to stay that way for life, which is why they should be brought into a home as puppies and ownership should not be changed after the age of 18 months if at all possible. 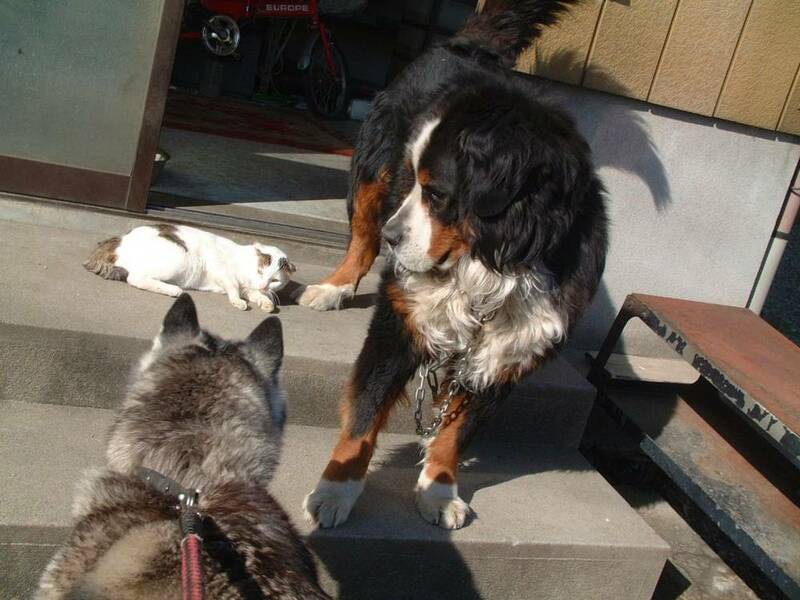 This breed is sociable with other animals and accepting, though a tad reserved, around strangers. 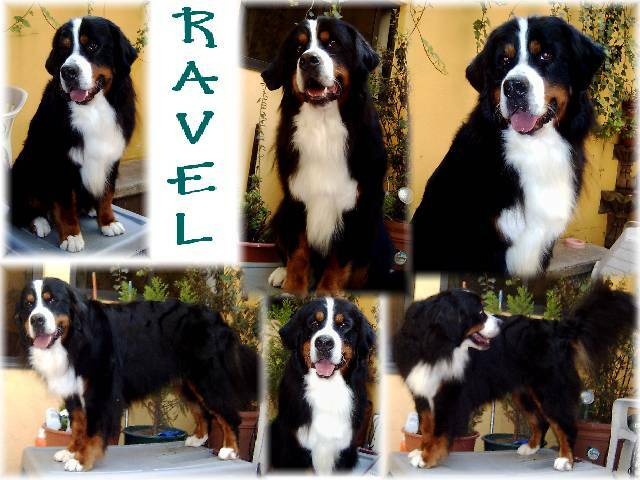 They are intelligent and hardworking, but also boisterous and energetic. They enjoy being around people and cannot be left alone for long periods. 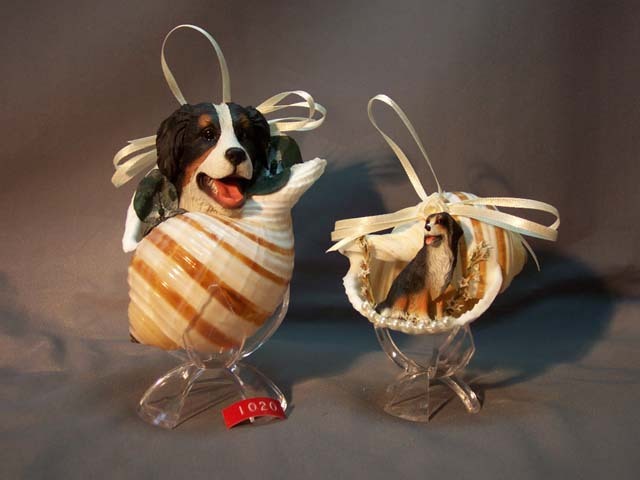 These dogs are sensitive in nature and need gentle guidance rather than sharp or harsh correction. 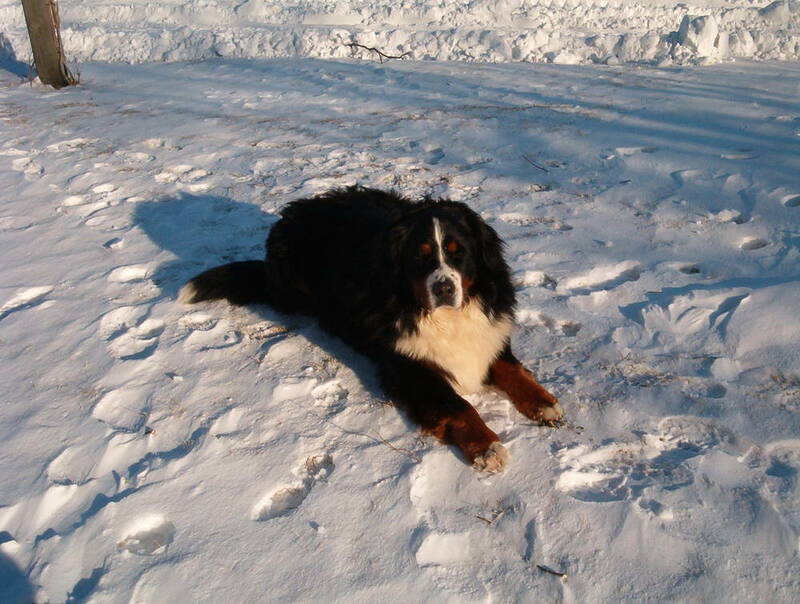 All in all, the Bernese Mountain Dog makes a great family pet if socialized and trained correctly. The dog enjoys long walks and pulling; tying your dogs harness to a wagon and having him pull the kids around the driveway is excellent exercise and something the whole family can enjoy. 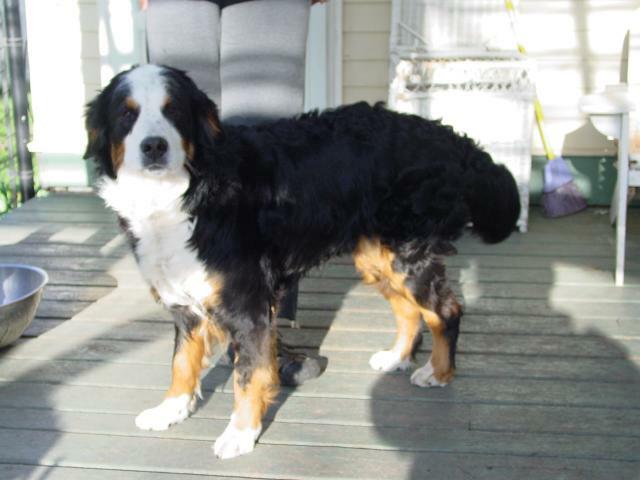 Because the Bernese Mountain Dog has a thick, dense coat, regular brushing is a must. 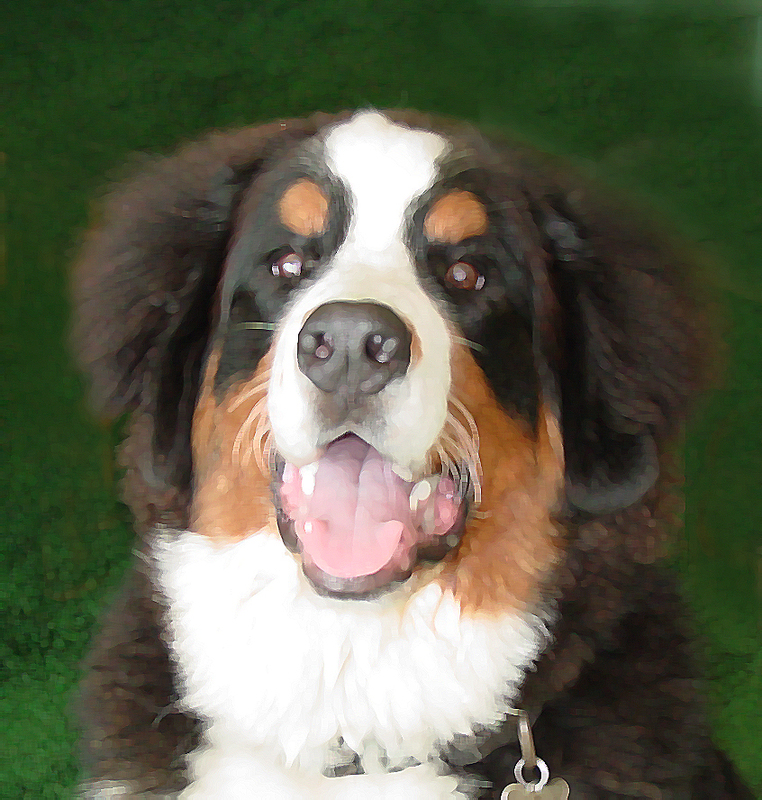 During shedding season, brushing and combing will need to be performed more frequently. Keep the ears clean and the nails clipped. Make sure your dog gets plenty of exercise and opportunities to socialize to keep it healthy and happy. This dog should not be made to live outside, since closeness to its family is so important to its mental development; ideally, the dog should sleep indoors and have easy access to a backyard. Take care that your dog does not get overheated on hot days. 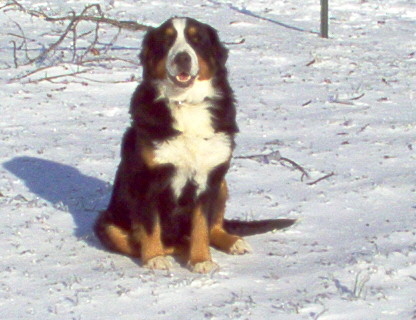 The Bernese Mountain Dog is susceptible to canine hip and elbow dysplasia, gastric torsion, mast cell tumor, entropion, ectropion, cataracts and subvalvular aortic stenosis. 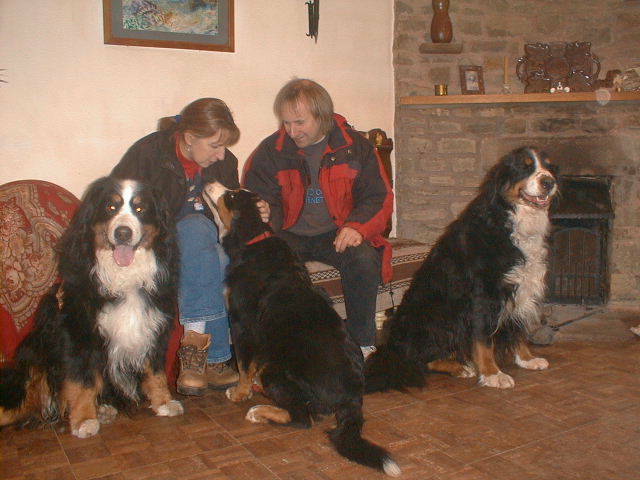 The leading theory is that the Bernese Mountain Dog is the result of crossbreeding between Roman war mastiffs and herding dogs native to Switzerland. 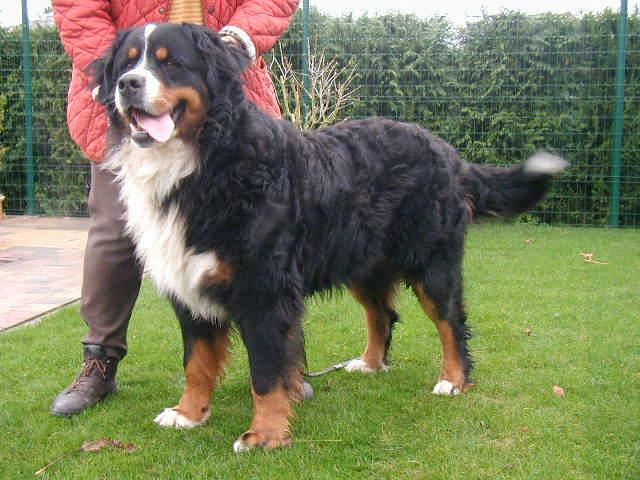 This combination created a large dog that was well suited to living in the frosty Alps, and that could serve as both a draft animal and herder. 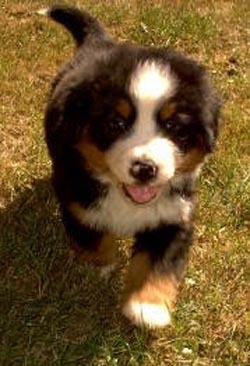 The Bernese is one of four different Swiss Mountain Dogs, and is distinctive for being the only one with a long coat; the other three are the Greater Swiss Mountain Dog, the Entlebucher Sennenhund, and the Appenzeller Sennenhund. 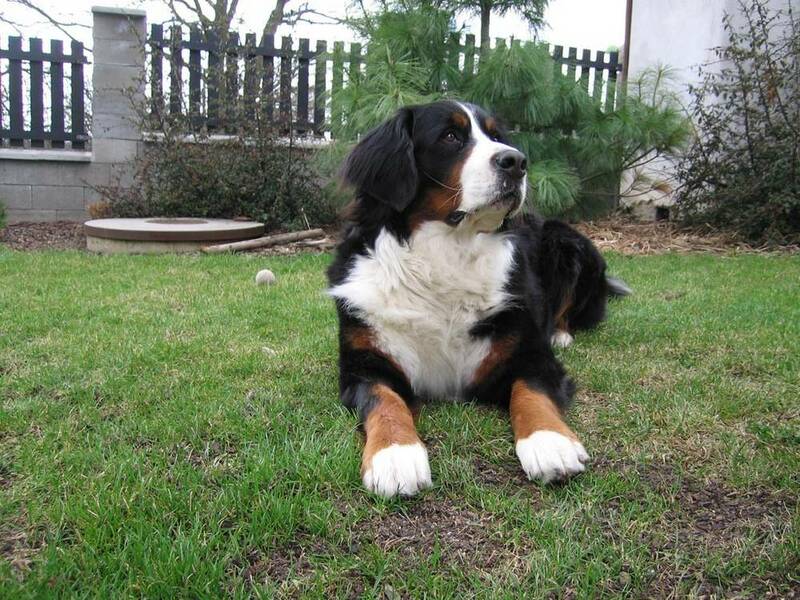 Lack of interest in breeding the Bernese Mountain Dog led to its near extinction toward the end of the 19th century, but the breed was saved by the efforts of Professor Albert Heim and Swiss dog fancier Franz Schertenleib. 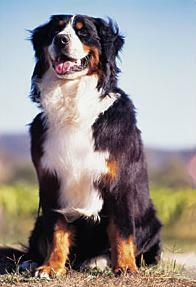 The Bernese Mountain Dog first reached the United States in 1926, and received American Kennel Club recognition in 1937. 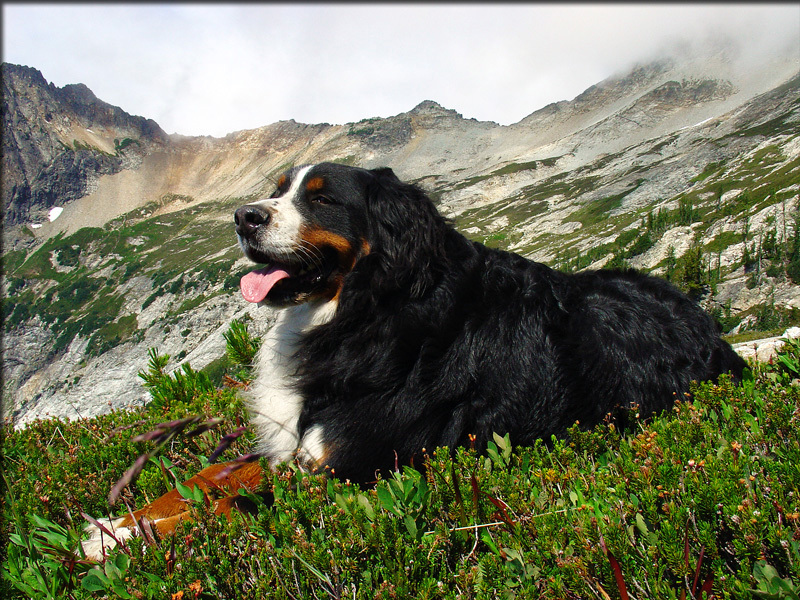 The Bernese Mountain Dog is still used to herd livestock, but these days youre more likely to see it as a house pet.